The Power Pull is a competitive training tool that focuses on the hip flexors to develop core strength, power, and leg drive. Connected back-to-back, athletes fight for position while keeping a forward lean. 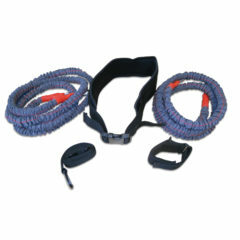 It includes two heavy-duty padded harnesses and a 10-foot nylon leash with steel clips on each end. 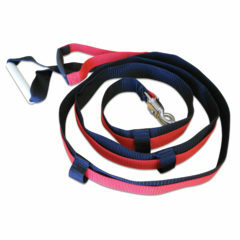 The Quick-Release Leash combines fixed resistance with overload release for explosive speed training. 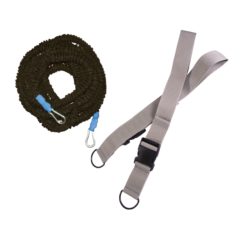 The user providing the resistance simply tugs on the red ripcord to release the 10-foot long nylon leash from the runner’s belt or harness. 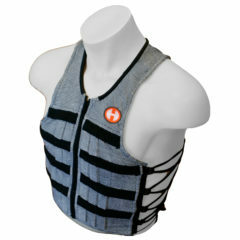 This training tool provides runners with a safe burst of speed without the danger of a dangling leash that may tangle in the runner’s legs. 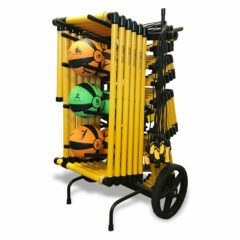 The Smart Cart Training System organizes your training equipment into a compact and easy-to-transport system. 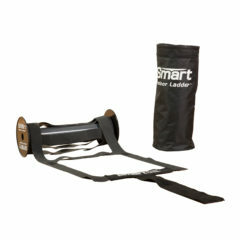 Using the timed rotational circuit, coaches will be able to train as many as 60 athletes in one hour with the equipment on the Smart Cart. 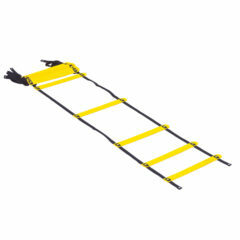 Non-marking wheels allow the Smart Cart to be wheeled to your training area, inside or out. 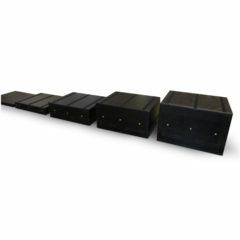 Hurdle heights range from 6″ to 36″ with a sturdy 3-point base that improves stability on all surfaces. 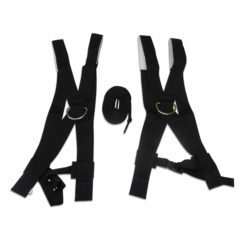 Set-up is quick and easy; the support leg rotates in either direction and folds flat for storage. 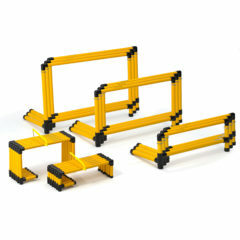 The Smart Hurdle Collection brings a total of 36 Smart Hurdles together. 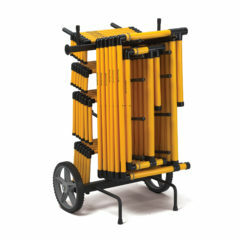 With the convenient Smart Cart they’re a breeze to transport and easy to store. 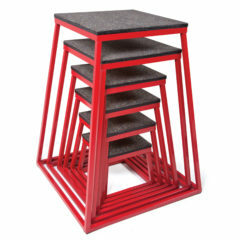 From agility workouts to over/under drills, your training options are unlimited with this versatile set of small, medium, and adjustable-height Smart Hurdles.